Tonight Israel selects the artist that will represent them at the Eurovision Song Contest 2018 this May in Lisbon, Portugal. 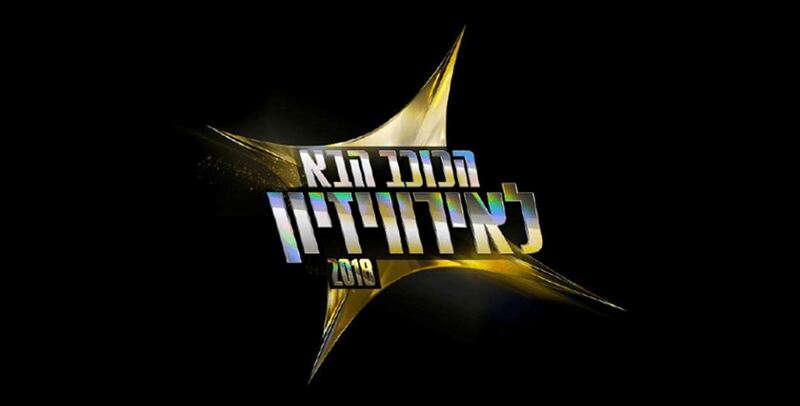 The final of HaKokhav HaBa L’Eirovizion takes place tonight in Israel, with four artists vying to represent their country on stage at the Eurovision Song Contest 2018. The final will take place in two parts. In the first part the four singers will all perform, as ever the audience will vote giving the singers a % score out of 100. While the judges will also vote along either boosting the score or opting not to boost the score. Once all four singers have performed, two artists with the highest percentage score will qualify straight for the final. A further artist will then be saved by the jury and also progress to the final. In the final all three singers will perform again with the winner decided by 100% public voting.